In the latest revisions of the Indo-European demic diffusion model, using the results from the article Early Divergent Strains of Yersinia pestis in Eurasia 5,000 Years Ago, by Rasmussen et al., Cell (2015), I stated (more or less indirectly) that the high east-west mobility of the Corded Ware migrants across related cultures might have been responsible for the spread of this disease, which seems to have been originally expanded from Central Eurasia. 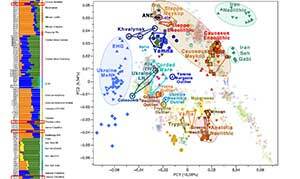 New results appeared recently in the article The Stone Age Plague and Its Persistence in Eurasia, by Valtueña et al., Current Biology (2017), which may contradict that interpretation. Early Yamna and Corded Ware communities and their migrations ca. 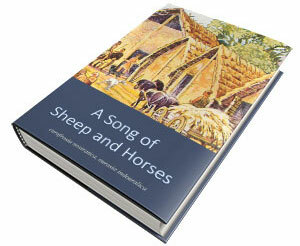 3000 BC onwards. Yersinia pestis, the etiologic agent of plague, is a bacterium associated with wild rodents and their fleas. 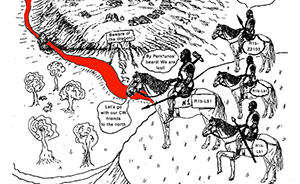 Historically it was responsible for three pandemics: the Plague of Justinian in the 6th century AD, which persisted until the 8th century [ 1 ]; the renowned Black Death of the 14th century [ 2, 3 ], with recurrent outbreaks until the 18th century [ 4 ]; and the most recent 19th century pandemic, in which Y. pestis spread worldwide [ 5 ] and became endemic in several regions [ 6 ]. 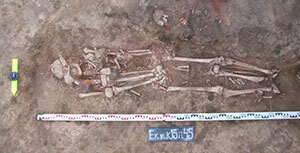 The discovery of molecular signatures of Y. pestis in prehistoric Eurasian individuals and two genomes from Southern Siberia suggest that Y. pestis caused some form of disease in humans prior to the first historically documented pandemic [ 7 ]. Here, we present six new European Y. pestis genomes spanning the Late Neolithic to the Bronze Age (LNBA; 4,800 to 3,700 calibrated years before present). This time period is characterized by major transformative cultural and social changes that led to cross-European networks of contact and exchange [ 8, 9 ]. We show that all known LNBA strains form a single putatively extinct clade in the Y. pestis phylogeny. Interpreting our data within the context of recent ancient human genomic evidence that suggests an increase in human mobility during the LNBA, we propose a possible scenario for the early spread of Y. pestis: the pathogen may have entered Europe from Central Eurasia following an expansion of people from the steppe, persisted within Europe until the mid-Bronze Age, and moved back toward Central Eurasia in parallel with human populations. 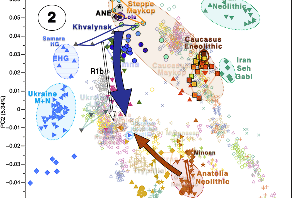 It seems that, notwithstanding the simplistic (white) arrows of steppe ancestry expansion shown in their map (see below), the actual expansion of Yersinia pestis might have in fact accompanied Yamna migrants from the Pontic-Caspian steppe into Early Bronze Age cultures from the Balkans, including Bell Beaker migrants, as the phylogenetic analysis and dates suggest – and as the potential arrows of the plague expansion in the map (in green) show. 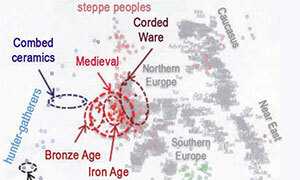 Late Corded Ware migrants would have only later expanded the disease to eastern Europe, as shown in the second map, most likely because of their close contact with Bell Beaker migrants (but remaining culturally distinct from them), and indeed because of the mobility accross related Corded Ware cultures up to the Urals. 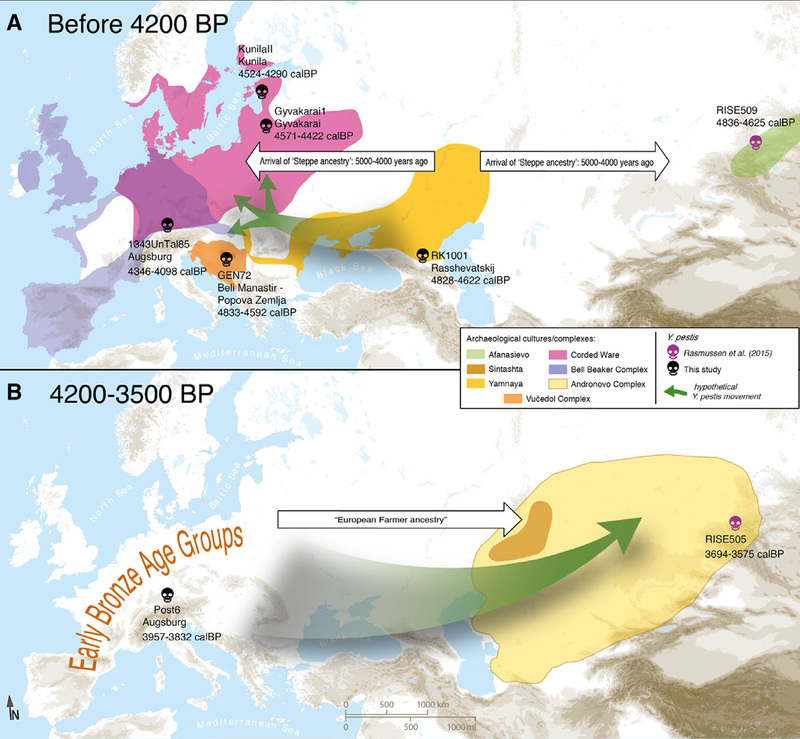 The cultural-historical community in the Late Neolithic between steppe peoples that would evolve into Uralic-speaking Sredni Stog/Corded Ware migrants in the western steppe, and Late Indo-European-speaking Yamna/SE EBA/Bell Beaker migrants originally from the eastern steppe, would allow for the spread of the disease first among steppe groups, and then from both distinct late groups into their respective expanded regions. 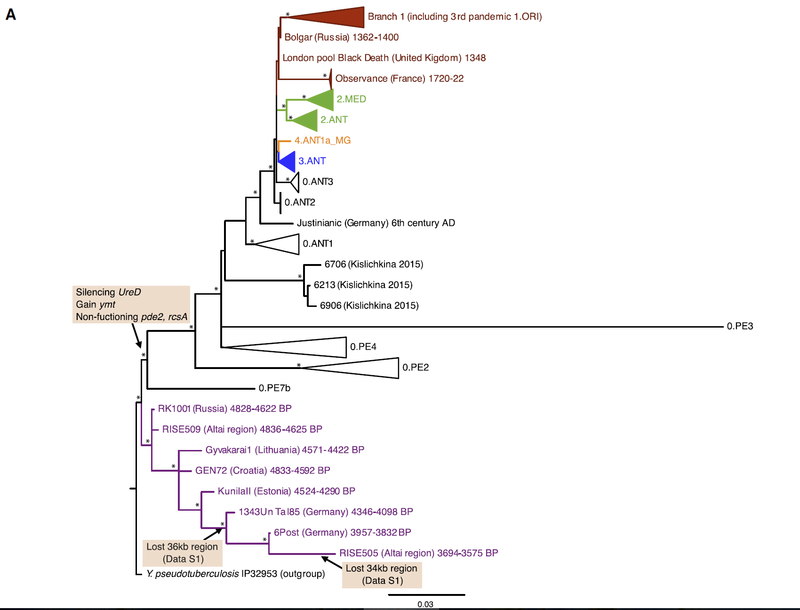 The phylogenetic tree of Y. pestis available right now (see above), however, seems to suggest a stronger initial link to Yamna migrants, i.e. 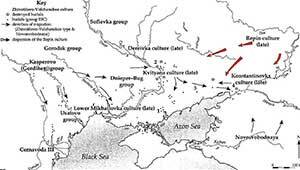 an origin in the North Caspian steppe, and an expansion with Yamna into the north Pontic area, into the Caucasus, and with the Afansevo culture, spreading later with Balkan EBA cultures and the expansion of Bell Beaker peoples. 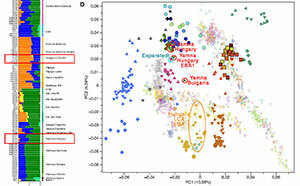 Instead of warring nature, close ties, and mobility of Corded Ware peoples (reasons I used to justify the rapid spread of the disease among CWC groups), I guess it was rather the higher population density of SE Europe compared to the regions north of the loess belt, as well as the greater admixture of Yamna migrants with native SE European populations, the factors which might have helped expand the disease. Map of Proposed Yersinia pestis Circulation throughout Eurasia (A) Entrance of Y. pestis into Europe from Central Eurasia with the expansion of Yamnaya pastoralists around 4,800 years ago. 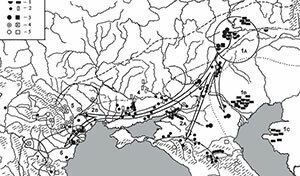 (B) Circulation of Y. pestis to Southern Siberia from Europe. 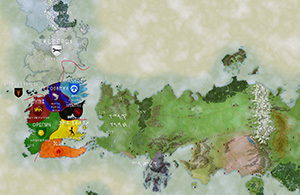 Only complete genomes are shown. 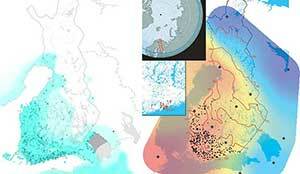 Nevertheless, lacking more data, it is unclear if the disease expanded with both steppe groups.